NEW CONSTRUCTION in established neighborhood. 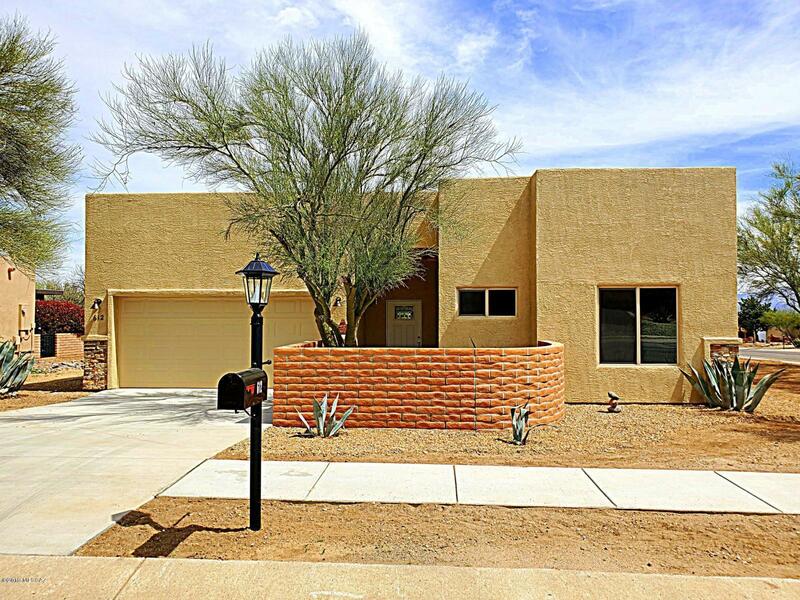 3 bedroom, 2 bath home on large corner lot with mountain views. Fabulous kitchen with granite countertops and stainless steel appliances, upgraded plumbing fixtures, recessed LED lights, ceiling fans in all rooms, 10 ft ceilings. Lots of storage space. Walled back yard. Tile and carpet in bedrooms. NO GVR, but available.New pictures coming soon.